“The answer is in nature” has been the theme chosen by United Nations to celebrate World Water Day on the 22nd March 2018. 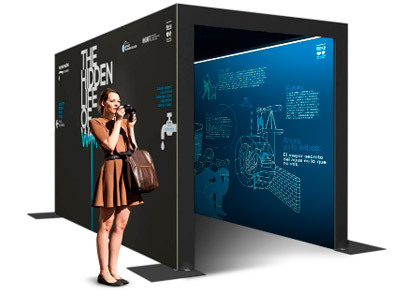 The aim is to raise awareness among the population of the importance of caring for nature and making good use of the resources it provides to overcome the challenges posed by water in the 21st century. 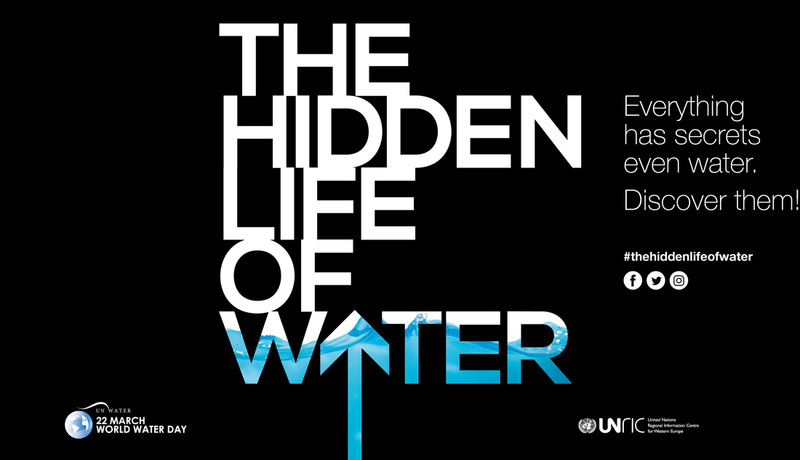 To commemorate World Water Day and in line with the theme proposed by United Nations, the We Are Water Foundation launched the campaign #TheHiddenLifeOfWater, which emphasizes the importance of water in promoting universal and equitable access to this precious resource. Round table "Water, the crisis of the new generations"
Entrance: free with prior registration. Renowned experts discussed the present and the future of the water situation in Spain and the effects of climate change in the next few years, providing possible solutions to plan and counter the lack of water. David Escobar, moderator of the event and partner in iAgua. 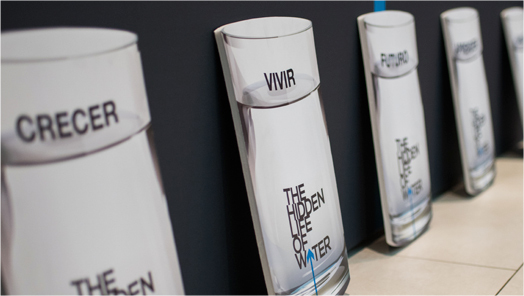 The new campaign The Hidden Life of Water had been in different locations in Barcelona and Madrid from the 19th to the 24th March 2018. 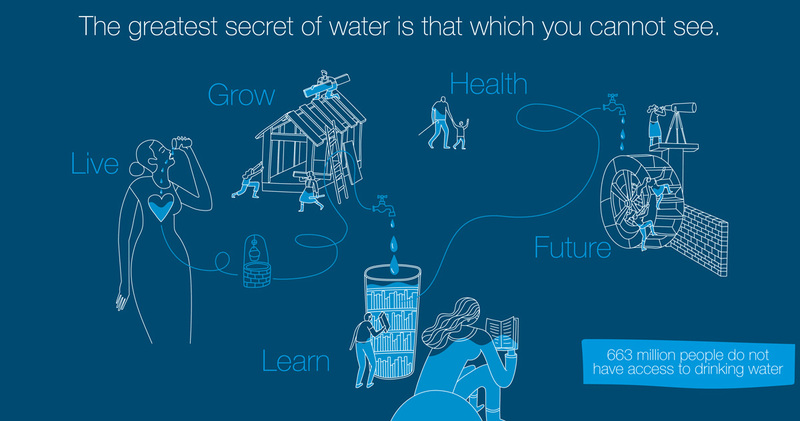 With this campaign we continue to emphasize the importance of water. 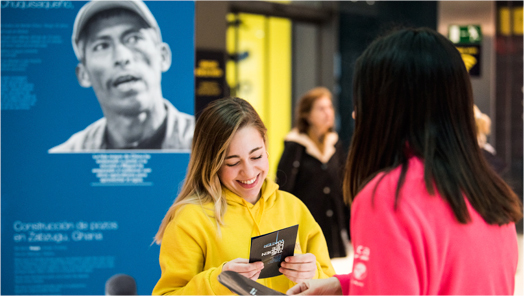 The World Water Day actions organised by We Are Water were complemented with different events and round tables in countries where the Foundation is present, such as Portugal, United Kingdom, Poland and India, among others. Over 2 billion people currently live in countries with excessive hydric deficit, a figure that will significantly increase in the next few decades in parallel with the forecasts of world population growth. The planet’s population can reach 9.7 billion by 2050 compared to the 7.5 billion nowadays: according to the OECD, around 40% of the population will live in areas with severe hydric stress. United Nations draws attention to the impact of environmental problems and climate change on water-related crises: How can we help reverse this situation? For instance, planting forests, reconnecting rivers to flood plains or restoring wetlands will contribute to restoring the balance of the water cycle. And much more: we all face the individual challenge of integrating small actionsin our daily routines that can contribute to preventing the waste of water.